Being arrested and charged with a crime is stressful, confusing, and frightening. Beyond having a criminal conviction on your record, you may be facing time in prison, probation, large fines, and serious harm to your reputation. On what could be one of the worst days of your life, you need an effective, experienced legal advocate on your side. If you are looking for a Lowell criminal defense attorney, you need a compassionate lawyer who will fight for you or you loved one. We will stop at nothing to get you the best possible results in your case. If you or your loved one was arrested in northern Middlesex County, please do not hesitate to contact our Lowell law office today at 978-221-2503 for a free, strictly confidential consultation. "Keren represented me on two drug cases. One where the police searched my apartment illegally and another where they searched my car illegally. In both cases the judge threw out the case because my rights were violated. She really fights hard and knows the law. I have recommended her to other people." -P.E. No matter the specific nature of the charges, one thing is consistent: you need to speak to a lawyer right away. Following an arrest, it is not in your best interest to make a statement to law enforcement without first consulting with an attorney. Your lawyer will advise you and protect your rights. If you or your family member was arrested in Lowell on a state case, the case will typically start at the Lowell District Court located at 41 Hurd Street. If the individual was apprehended on a superior court warrant, the person will appear at the Middlesex County Superior Court, located at 360 Gorham Street in Lowell, Massachusetts or at the other location at 200 TradeCenter Drive in Woburn, MA. If your loved one is facing federal charges, then the case will be heard at the John Joseph Moakley United States Courthouse, located at 1 Courthouse Way in Boston. Keren Goldenberg spent the first 12 years of her career working as a public defender in Massachusetts. In her career, she has litigated virtually every type of criminal case. 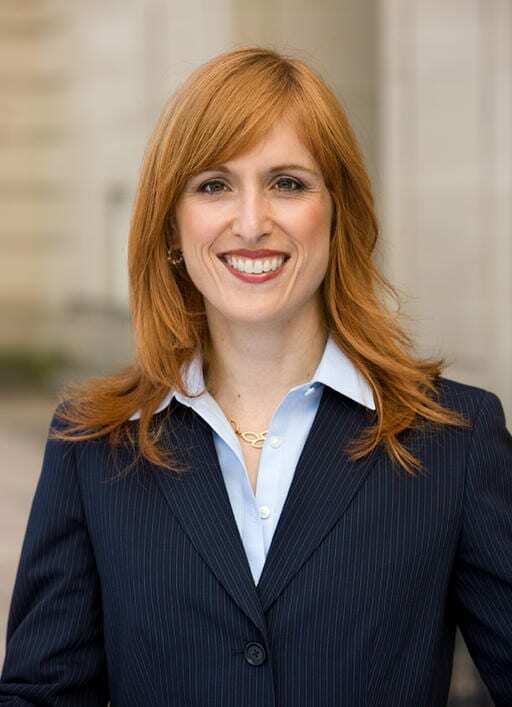 Ms. Goldenberg has a deep understanding of the criminal litigation process, and she is committed to handling your case with honesty, openness, and the full attention that it deserves. No two criminal cases are exactly alike. Every client gets a fully personalized defense strategy that est fits their unique situation. Attorneys Keren Goldenberg and Kayla Fahey are trial-tested defense attorneys. Simply put, we go to trial a lot. Only when the circumstances justify a plea do we negotiate plea agreements and we will never pressure our clients to take the plea. False, unfair, or unreasonably harsh criminal charges must be defended aggressively. We know how stressful and difficult it can be to face criminal charges. We make sure that our clients understand their options, and we are committed to pursuing a defense strategy that they feel comfortable with. At the Law Offices of Keren Goldenberg, we are a boutique law firm focused on criminal defense. Our attorneys offer every client sophisticated and aggressive legal representation to our clients. If you or your loved one was arrested and charged with a crime, please do not hesitate to contact our law firm at 978-221-2503 for a free, fully confidential initial consultation. With offices in Lowell, Massachusetts and Belmont, MA we serve communities throughout Middlesex County.